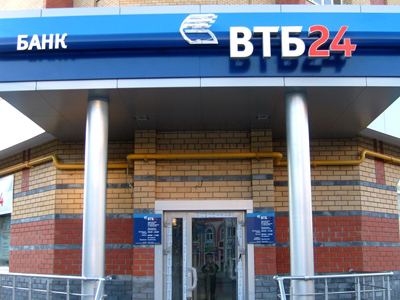 VTB bank has worked out programme to compensate its minority shareholders for losses they suffered after the banks’ shares plunged following its IPO. Some believe the measure may harm the bank’s business. 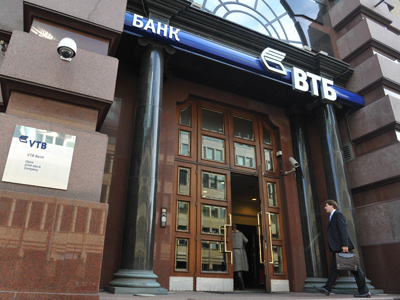 VTB says it has come up with a buy-back plan, but isn’t explaining which shareholders will be eligible or how much they may get in compensation. Prime Minister Putin suggested the bank should use its profits to buy back shares, not the tax-payer’s money. Its shares have lost roughly half their value since listing in 2007. Initially Vladimir Putin said the buy-back may be operated with the budget funds, but the Central Bank (CB) and Ministry of Finance opposed the idea, “taxpayers should not pay for that”, said Alexey Ulyukaev First Deputy Chairman of CB and member of VTB Bank Supervisory Board. Richard Hainsworth, General Director of the rating agency RusRating believes the buy-back to be almost entirely a political decision, saying that “normally buy-backs occur, when a company already has lots of profit and it wants to reward shareholders for being loyal to the bank by giving existing shareholders some of the profit that it has already obtained”. 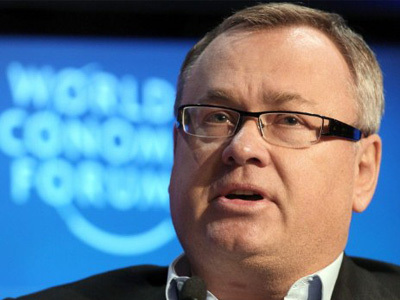 The head of VTB Andrey Kostin estimated about 15-18 billion roubles ($500 million) will be needed to buy back stocks from approximately 100,000 small shareholders. 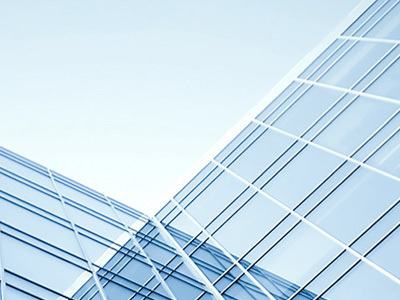 VTB has reported that its IFRS net profit in 2011 reached about 100 billion roubles ($3.3 billion). “Compared to the total capital of VTB that may not look a very large sum of money, but half a billion dollars is a lot of money in anybody’s pocket, it would hurt the bank to have to fulfil this pledge”, says Richard Hainsworth. Speculating on the figures Mr. Hainsworth believes VTB is not in the situation of being very profitable, compared to its peers. He emphasizes “it has been pointed out in the market – other companies have been making more profit and their share values are up, so the fact that the share value is down is a reflection of investors thinking VTB is not doing very well”. Last week the market reacted immediately to the Vladimir Putin’s intervention and VTB stocks on the MICEX-RTS bourse jumped over 2% up to 0.074 Roubles per share and have dropped back to 0.072. “There is a bit of a blip”, says the General Director of RusRating, “the shares went up on the first announcement and then went down again. They have come down because the market as a whole has reacted negatively to the suggestion. There are all sorts of problems with buying back from only one set of shareholders, because according to the law, if VTB makes such suggestion it has to make it to all shareholders”. Mr. Hainsworth criticizes the PM decision saying the buy-back was an inappropriate use of government money and government intervention being only proper in a crisis, as a measure to establish equilibrium in the market. “In this situation it’s inappropriate. In the future if the government backed any bank such as Sberbank or Gazprom, if their profits go below what the market is expecting, the government might jump in and that will distort the market as a whole”.